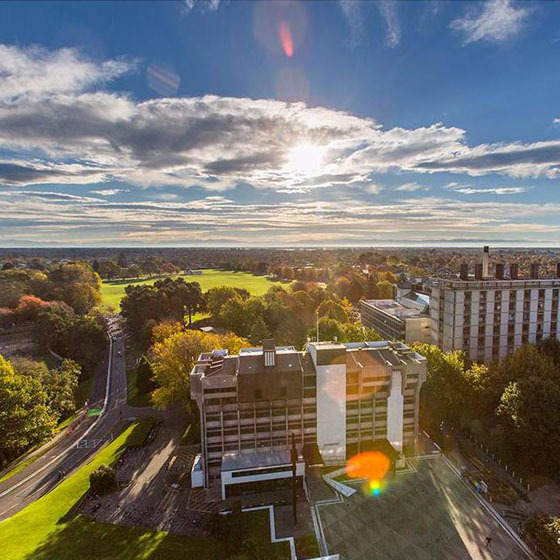 From English language and foundation studies in academic skills, through to undergraduate, master’s and doctoral degrees, UC offers over 100 qualifications in more than 80 different subject areas. Use this search tool to explore your options. UC works closely with many other distinguished universities all around the world. Students have excellent opportunities to gain global experience whilst at UC. Find out about accommodation options whilst studying at UC. There are many resources available to help you adjust to life in a new country and succeed in your studies. myUC is our online student portal and is the entry point for admission to UC. It is available to anyone, anywhere in the world and your application will take just a few minutes. Apply and enrol with myUC now.